How do hormones actually work? 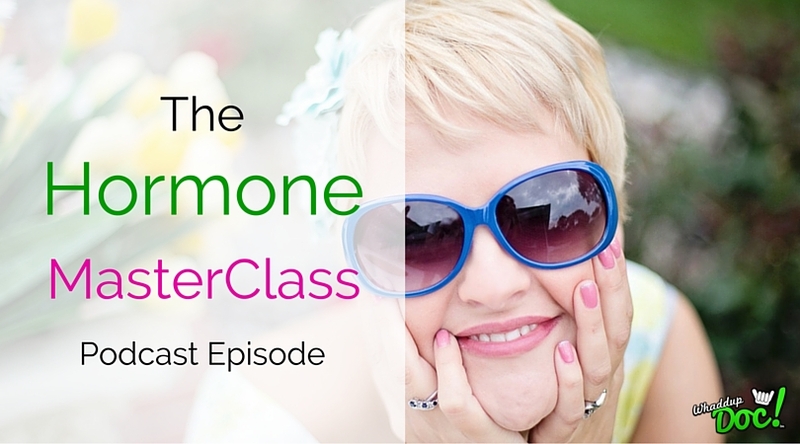 We’ve all heard about hormones and probably have some idea of what hormones are and what they do. 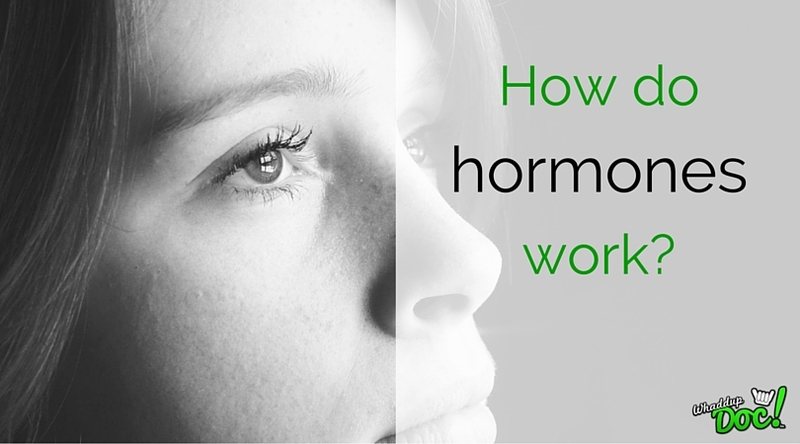 But let’s dig in a little deeper to get a better understanding of what hormones do in our body. Here’s a periscope episode where we discuss the intricacies of this topic, but make it easy for you to understand. All bodily functions are under the influence of hormonal control. Even the length of your eyebrows, the length of your arm…yes all bodily functions. That’s why it’s so important to understand what hormones do in your body and to make sure you keep them in balance. Steroids (fat soluble) – crosses the cell membrane and attaches to the cell nucleus. Peptides (water soluble) – cannot cross the cell membrane, only attaches to the receptors on the cell surface. Hormones induce a cellular change. Speeds up or slows down your body’s metabolism via the thyroid. 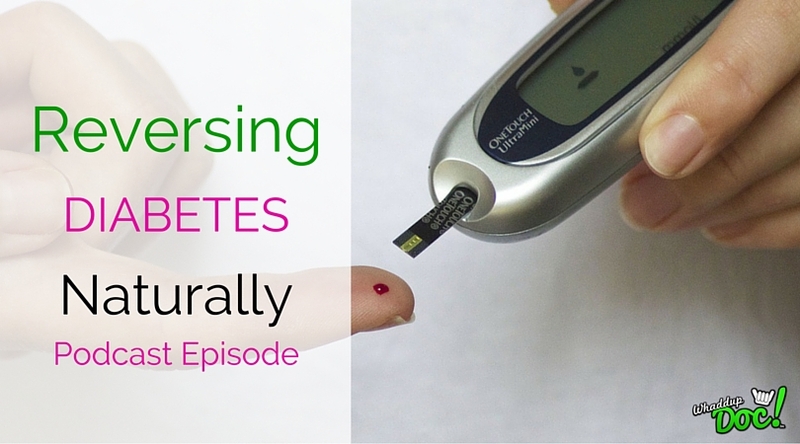 If your blood sugar rises, it secretes hormones to lower you blood sugar. Everything is interpreted through your NERVOUS SYSTEM, initially going to the hypothalamus, which then instructs the pituitary gland to make an activating hormone. So the nervous system works in conjunction with the endocrine system. The activating hormones produced by the pituitary gland goes out to the end organs – thyroid, adrenals, pancreas, ovaries, testes. As the end organ produces the intended hormone, it goes back to the hypothalamus to shut down the activation signal. This is called a negative feedback loop. If the negative feedback loop is broken, then the body produces too much hormone. Toxins will disrupt the hormonal symphony, they act like a hormone stimulating the hormonal receptors within the cells. Do animal hormones affect our hormones? Does birth control contribute to hormonal imbalances? YES, birth control tricks the body into thinking that it’s pregnant by flooding your body with extra progesterone. I hope that you got some clarification from this post about what hormones do in your body. 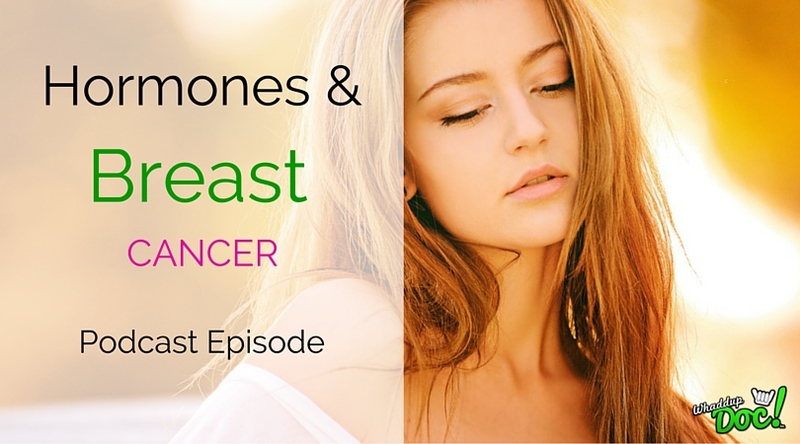 Tune in for the next posts on testing your hormones and then how to balance your hormones naturally! In the comment section below, share your “AHA” moments with us. Also be sure to share this with your friends and family.